Good morning. Remember the problems with South Carolina's correctional system from Monday? Well, an investigation by the Atlanta Journal-Constitution found that at least a dozen Georgian inmates have died due to diabetic ketoacidosis, a result of untreated diabetes. Red states are getting creative as they look for new ways to limit the growth of Medicaid. 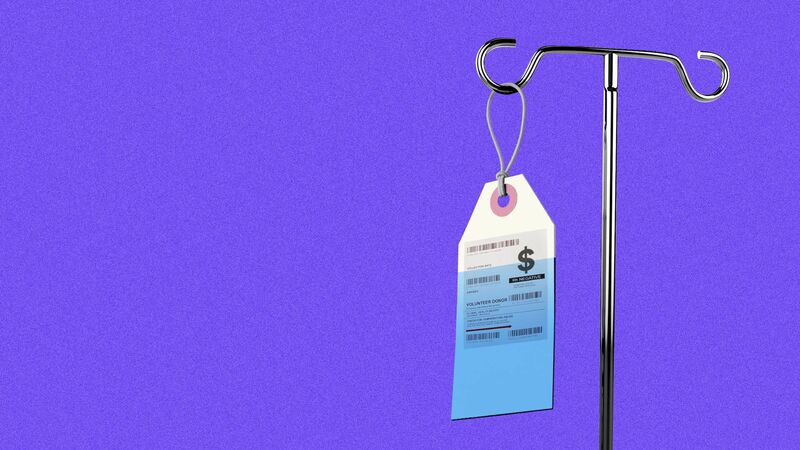 But in the process, those states are taking legal, political and practical risks that could ultimately leave them paying far more to cover far fewer people, Axios' Sam Baker reports. The big picture: The Centers for Medicare & Medicaid Services has made it clear that it wants to say "yes" to new limits on Medicaid eligibility, and it has invited states to ask for those limits. But CMS hasn't actually said "yes" to some of the most significant limits states have asked for. In the meantime, states are left either with vague ambitions they’re not sure how to implement or with risky plans that put their own budgets on the line. What we're watching: State-level Republicans are waiting for CMS to resolve two related issues: how much federal funding their versions of Medicaid can receive and the extent to which they’re able to cap enrollment in the program. CMS administrator Seema Verma has reportedly told state officials that she wants to use her regulatory power to convert Medicaid funding into a system of block grants — which would be an enormous rightward shift and probably a big cut in total funding. Several states, led by Utah, are testing the waters on just how far right they can go. Last week, a Greek woman had the first successful birth in a clinical trial of the treatment. Advocates for the procedure say it helps women who carry genetic diseases have healthy children that are biologically related to them. Opponents cite safety, ethical and religious concerns. Yesterday, UnitedHealth Group posted $3.5 billion of profit in the first quarter — its second-most profitable quarter ever — and collected more than $60 billion of revenue, Axios' Bob Herman reports. Yes, but: UnitedHealth's stock price tanked by 4%, which consequently dragged down shares of the other major health insurers and hospital chains. Cigna’s stock price plummeted 8%, and Anthem and Humana were close behind. HCA tumbled 10%. It also didn't improve worker attendance or job performance over the 18 months of the study. It did, however, encourage employees to exercise more and improve their weight management. Thanks for reading. Here's a photo of what a spa day looks like for an elephant.